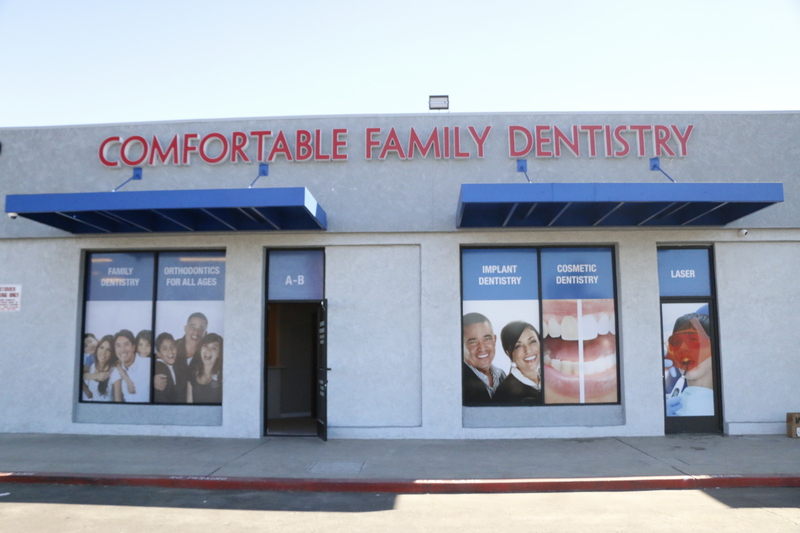 Window Tint Z just completed another total window transformation using graphic printed window film, this time converting the street view windows of a dental office into an eye-catching advertisement for the practice. 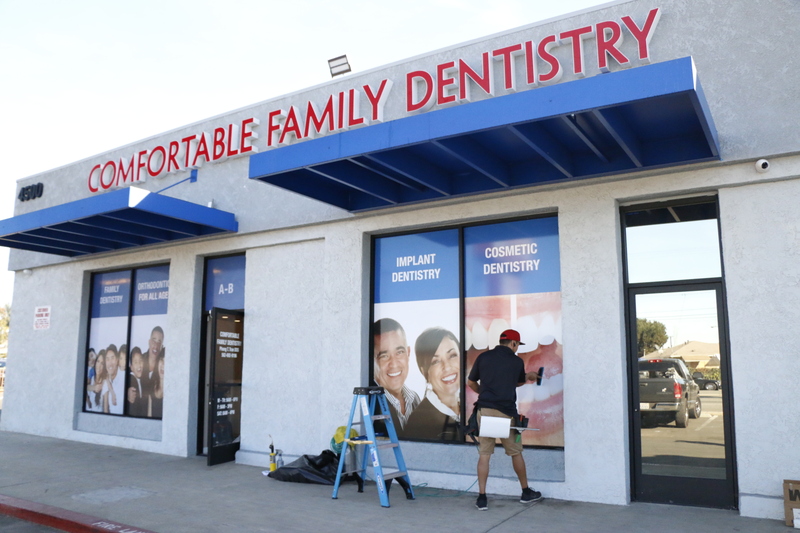 In applying window film for dentists offices like this (or for any other business, of course) you can convert existing window space into a branding opportunity that promotes your products or services and leaves impressions on everyone who walks or drives by. 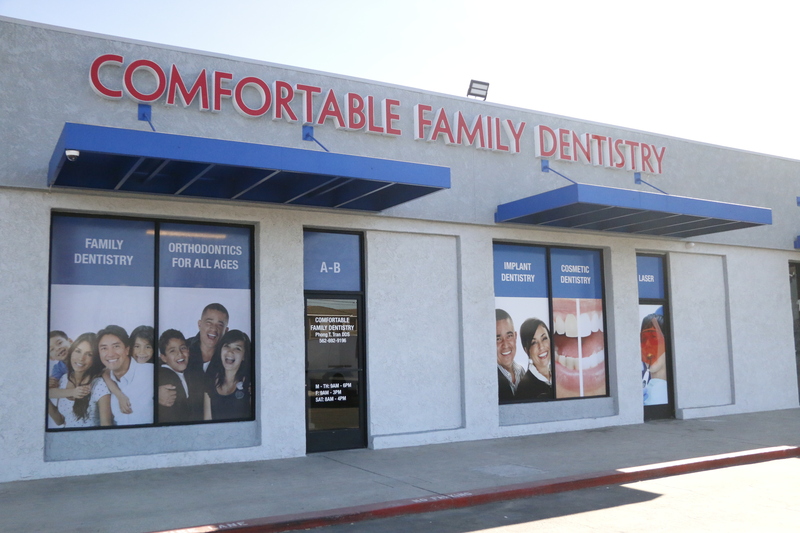 As an added bonus, window graphics for businesses also add privacy to the windows, an especially important factor for dental, medical, or legal offices, yet still allow a view out and let plenty of welcome natural light in. 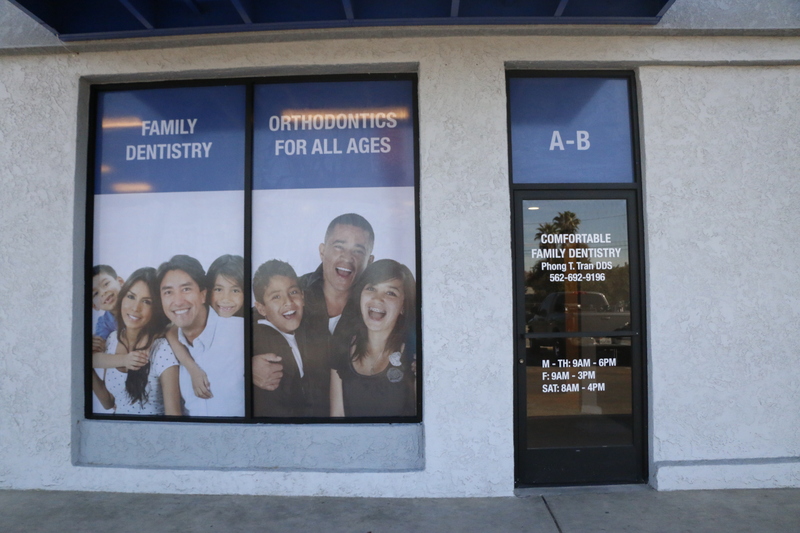 Window Tint Z custom printed this perforated window film graphic for this dental office, and we can create custom graphic window film for businesses of any other type as well. There’s no better way to convert the appearance of your commercial space than through graphic window film thanks to the low cost of window film vs. more invasive projects like painting or even renovations. And while perforated vinyl window film will last for years in great condition, it can also be removed with ease should you ever want to change the images or restore the windows to their standard appearance. Almost as much as people love the look of custom window film graphics for businesses, people are always amazed that you really can see through it from the inside of the office, shop, gym, or other commercial location. 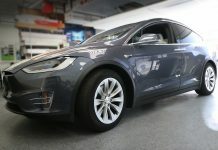 Thanks to the orientation of the multiple miniature perforations in the vinyl film, when viewed from the outside during daylight hours these graphics print films display bright, easy to see images. Yet from within the business, there is still a view out to the street and plenty of light streaming in. 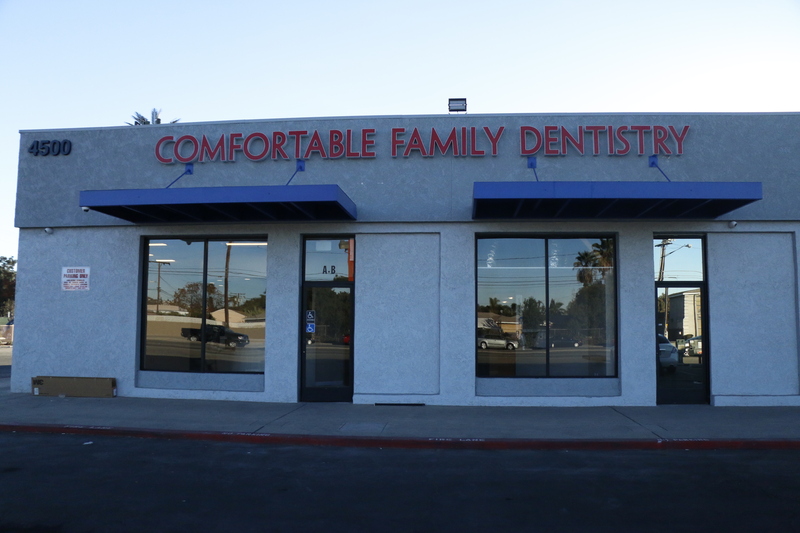 One of the main concerns our custom window film client had was to ensure the privacy of the patients by obscuring the view into the dental exam rooms and offices. 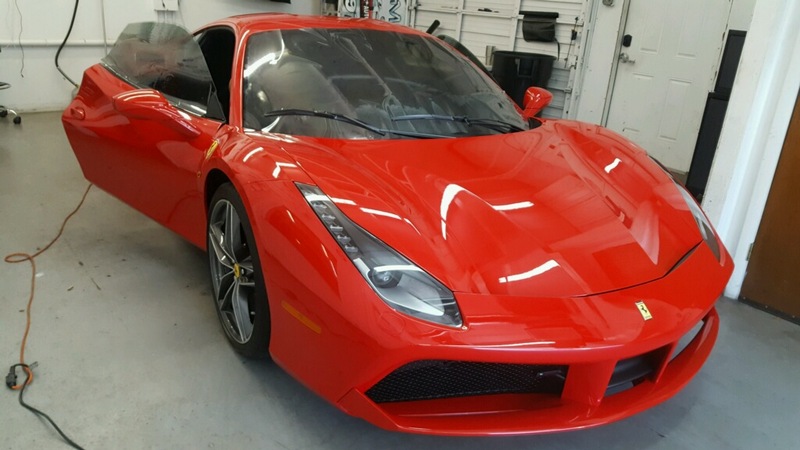 Window Tint Z achieved that goal while also creating larger than life advertising by using perforated one way window film. This specialty vinyl material blocks the view in through the windows yet allows a relatively clear view out from inside, maintaining the bright and welcoming feeling inside the office while ensuring patients and staff alike feel comfortably protected against unwanted views. 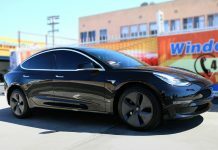 Custom window film graphics offer a superlative opportunity for advertising because they are front and center on your business. Anyone approaching or even drawing near a street level office with printed window film graphics will clearly see the information you wish to be conveyed. Window film graphics are even more effective than overhead signage or sandwich board style signs because they are right at eye level and because the graphics can be as large as the windows themselves. 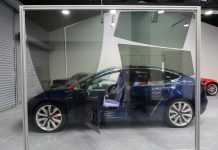 One of the ironic things about graphic window film is that it can be used as both a low cost permanent upgrade to windows or it can be seen as a temporary application that can be just as easily removed as it was applied. 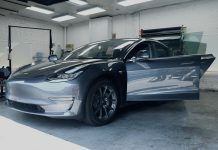 Window Tint Z can apply custom graphic window film that will last for years, helping promote your business and products to all who come near and creating countless and lasting brand impressions. 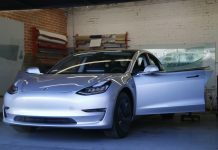 But if your company frequently changes its offering or has seasonal sales, for example, you can rotate the window film graphics as often as you would like, making your windows a constant source of new information about your offerings. 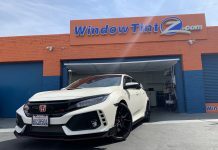 Window Tint Z installs perforated vinyl window film for businesses looking for more advertising opportunities, more privacy, and even for reduced interior heat. 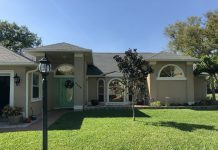 Vinyl window film is a high performance material because it provides this trifecta of benefits, yet it still manages to be affordable and, in the hands of experts, quick to install. Once Window Tint Z has applied perforated vinyl window film to your business’s windows, potential customers will gain impressions and information about your business at a glance, the interior of the offices will have less glare and reduced heat yet will still enjoy plenty of natural light, and those within will have enhanced privacy from unwanted views. 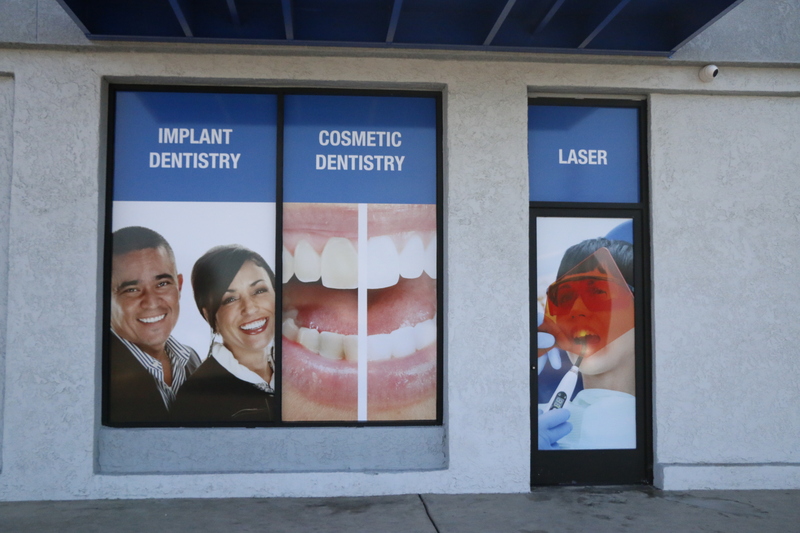 For this dental practice Window Tint Z applied full panels of custom graphic printed window film to most of the plate glass panels, but vinyl window film graphics for businesses can be cut and applied into any shape you would like for your commercial location. 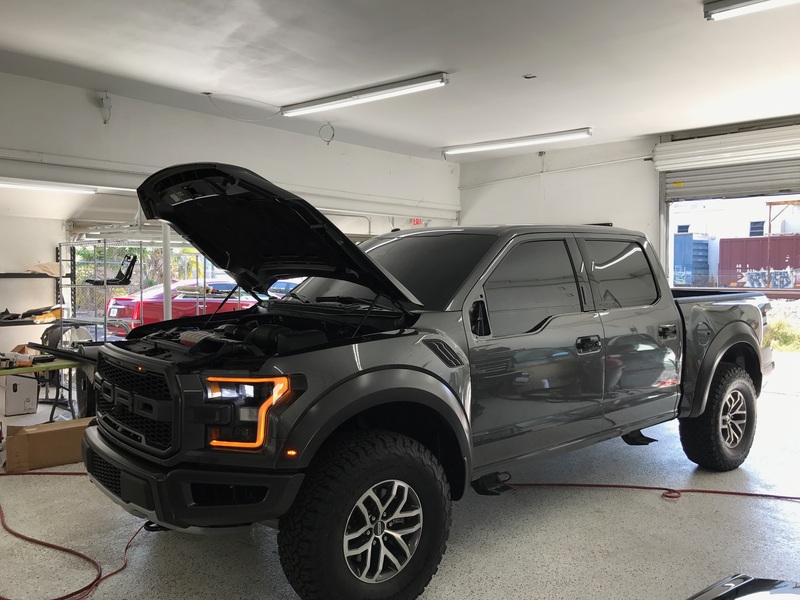 From stripes of window film feature wording or graphics to individually applied logos to half windows to text alone, we can create, print, and apply any window film you would like. Many businesses use window film as a permanent way to post their name, address, and contact information, while others use it to promote temporary sales that change monthly. 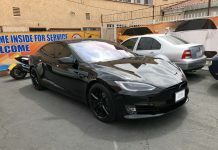 The fact that window film for a business is so quick to create and can be applied and removed swiftly yet is durable enough to last for years makes it a great solution for all sorts of businesses. 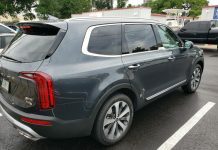 Next articleCar Tint in Longwood, Florida: What Is Legal?